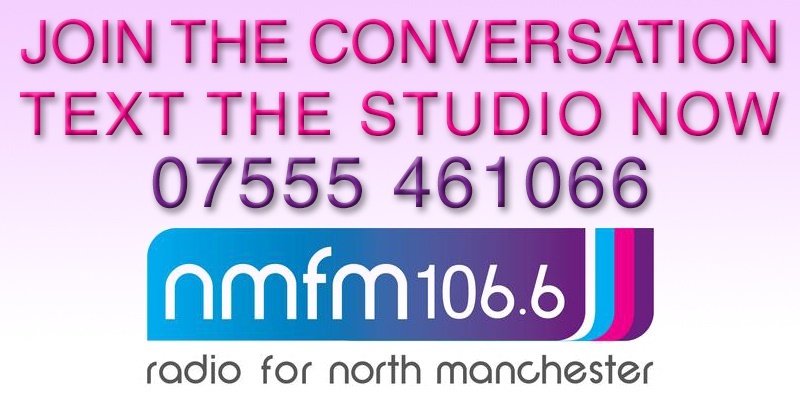 North Manchester FM is moving! As of Tuesday 1st September, we will be based at Manchester Communication Academy in Harpurhey. This is an exciting new partnership for us and MCA, allowing us to develop and grow as a station and increase our potential to work with the communities of North Manchester. MCA is not only a secondary school, it also has a very active adult community learning programme and we are very much looking forward to working with them. We are very grateful to The Manchester College for their continued support throughout our history and for providing our home for the last eight years. It’s been an eventful journey so far, from the month-long RSL in January 2008 that then led to us gaining our fulltime licence, leading to over six years on air since. 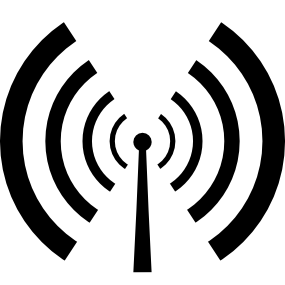 In that time, we’ve worked with hundreds, if not thousands, of local residents, community groups and organisations, delivering radio training, providing on air opportunities and generally promoting North Manchester. This is not the end of our relationship with the college and we look forward to continuing to work with them in the future. Please bear with us as we get our studios installed and settled in our new home. We will be on automated playout this week, returning to normal from Tuesday 1st September. Our phone numbers will also be changing. Our new office number will be 0161 205 7600 as of Tuesday 1st September. We’ll announce our new studio phone number shortly. The studio text number will remain the same.